Has your doctor checked your liver lately? In the treatment of PCOS, we think your liver is an overlooked organ. 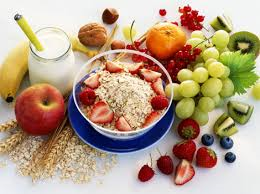 It has many critical functions including the metabolism and regulation of hormones. 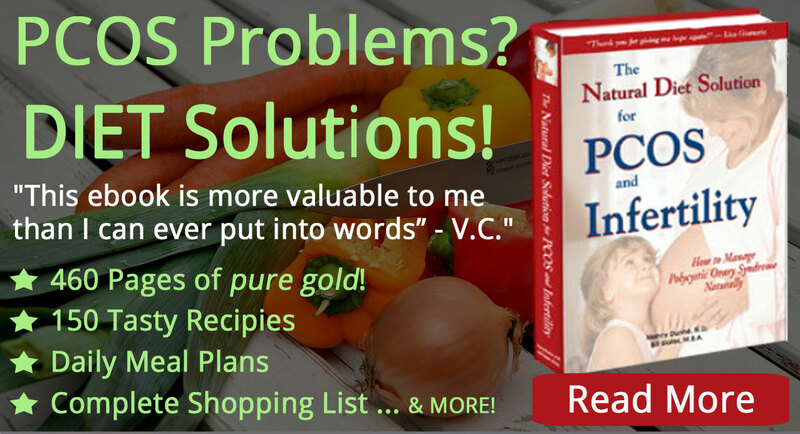 (See the "Liver Health" chapter of our diet e-book for details). A healthy liver will help you control PCOS symptoms. A sick liver makes them worse. There is a wide range of supplemental nutrients that can help you alleviate symptoms of PCOS (polycystic ovarian syndrome) and reduce the incidence of ovarian cysts. 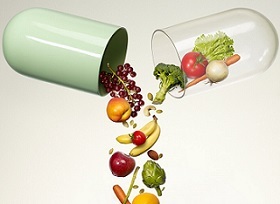 Nutritional supplements are vital for your health but every person has somewhat different needs. 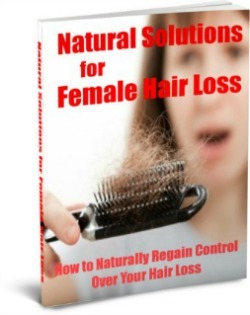 Years has been spent researching and identifying the best solution for each problem. Visit Supplements Guidelines for guidance on which nutritional supplements may be appropriate for you. There appears to be a strong association between insulin resistance, polycystic ovary syndrome and certain liver conditions. One condition is called "nonalcoholic fatty liver disease" or NAFLD. A more serious condition is called "nonalcoholic steatohepatitis" or NASH. The condition starts out with fat deposition in the liver. 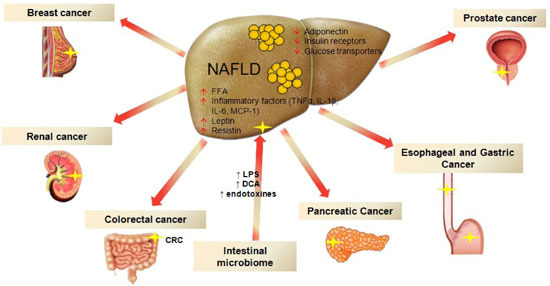 If left unchecked, it can develop into NAFLD (non-alcoholic fatty liver disease), which is a pathological condition that ultimately may develop into liver fibrosis and cirrhosis. You most definitely do not want to go down this path!! 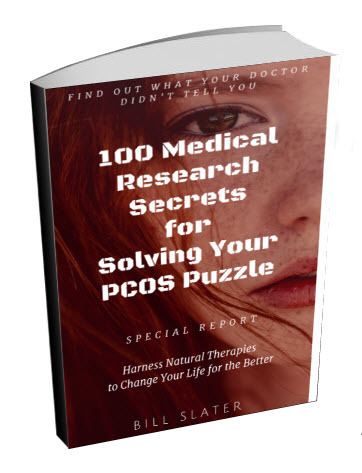 Unfortunately, several research institutions have reported high levels of NAFLD in women who have PCOS. For example, a study at Cornell University has shown that up to 55% of PCOS women have NAFLD. And if you're lean, don't think you're off the hook. Cornell said nearly 40% of lean women with polycystic ovary syndrome have the disorder. That's an astounding number! We're willing to bet that your doctor has not assessed your liver function to see if you have fatty liver disease. He or she has probably never even mentioned your liver. 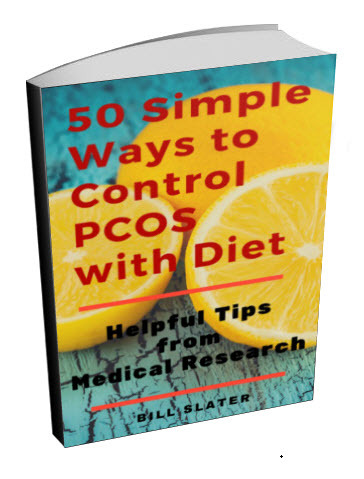 Visit our PCOS Diet eBook to unleash more hidden facts. You must have a healthy liver if you want to live a healthy life. On the other hand, it is impossible to be healthy if your liver is sick. Here's the bottom line: Polycystic ovary syndrome is not merely a disorder of the ovaries. In our view, it is a body-wide, systemic disorder. You need to look at your body as a whole. Your doctor may think birth control pills will do wonders to replace your ovarian function and relieve symptoms, but they don't do much to help your liver. Your liver is a primary organ for metabolizing and managing hormones. If you have PCOS, you need good liver function to help keep your hormones in balance. Many of the causal factors associated with polycystic ovary disease are also associated with liver disease. Ziv Medical Centre in Israel has reported that "fatty liver proved to be a strong predictor of coronary atherosclerosis", i.e., cardiovascular disease. In this study, people with non-alcoholic fatty liver disease had twice the rate of plaque deposits in their arteries and twice the rate of narrowing of the arteries. You also need a healthy liver to reduce your risk of cancer, according to a recently published review article from the University of Turin in Italy. They reported an increased rate of liver and gastrointestinal cancers among people with NAFLD. They also suggested a possible association with other cancers, as shown in the diagram below. Also a study from South Korea has shown that people with NAFLD have more polyps in their colon and thus have a higher risk of colorectal cancer. How Do I Find Out if I Have Fatty Liver Disease? A "metabolic profile" or "liver profile" blood test may provide a clue about fat accumulation and inflammation in your liver. Any doctor can order these tests for you. However, you can have a "normal" blood test and have no symptoms -- but still have the condition. OK, so what else could you do to find out if you have NAFLD? You could get an ultrasound of your liver. Liver ultrasound is at least 83% accurate at detecting NAFLD, although its accuracy depends to some extent on the skill level of the ultrasound operator. You should also get a vitamin D blood test, since low vitamin D is associated with fatty liver degeneration. Find more information here. As a woman with PCOS, you should be routinely evaluated for liver problems and vitamin D adequacy when you visit your doctor. Don't let your doctor talk you out of these tests. You are the boss of your health, not your doctor. Take steps to improve the quality of your diet. Avoidance of refined junk foods is especially helpful for your liver. 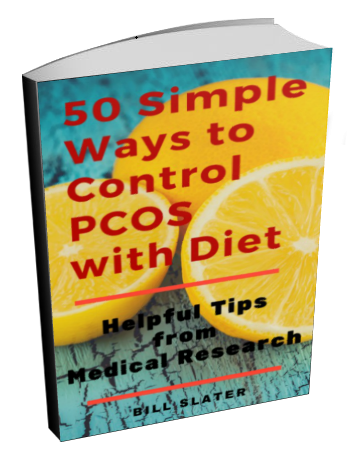 If you're wondering what foods you should eat or not eat, refer to the "Main Components of the Diet" section of this PCOS diet e-book. Especially avoid consumption of high fructose corn syrup, which contributes directly to a fatty liver. Review your medications with your doctor. Some medications are damaging to the liver. Increase exercise and be more physically active. There are a variety of natural therapies and nutritional supplements that provide liver support. Consult with your local licensed naturopathic doctor if there is one in your area. Researchers at the University of Western Australia examined the effect of omega-3 oils on the liver fat of 25 women who had PCOS. One group of these women took 4 grams of omega-3 oils for 8 weeks. The other group took a placebo. The omega-3 group had significantly decreased liver fat. And their triglycerides (blood fat) and blood pressure both went down. The researchers reported: "Omega-3 fatty acid supplementation has a beneficial effect on liver fat content and other cardiovascular risk factors in women with PCOS, including those with hepatic [liver] steatosis." By the way, women with fatty liver disorders tend to be low in the omega-3 fats found in fish oil. So this group especially needs fish oil. We recommend that you take fish oil indefinitely, regardless of whether you know you have liver disease or not, and regardless of whether you are lean or overweight. What is the best source of omega-3 oils? You can eat a lot of fish. But the most convenient form is fish oil EPA/DHA capsules, as was used in the study. You can obtain high quality EPA/DHA fish oil capsules from our online store. 1) The University of Florence in Italy showed that long-term consumption of fish oil helps people who have nonalcoholic fatty liver disease. In this study there were 56 NAFLD individuals who took omega-3 oil daily for one year, and 14 individuals who did not take any omega-3 oil. The omega-3 oil was consumed as a 1 gram capsule of EPA/DHA. Those who consumed the omega-3 oil showed a significant decrease in lab markers for liver disease. Their triglycerides and blood sugar also went down. But what was most interesting was that sonic scans of their livers showed an improvement in the structural integrity of the liver. 2) The University of Edinburgh did a review of the medical literature regarding omega-3 oils for treating non-alcoholic fatty liver disease. 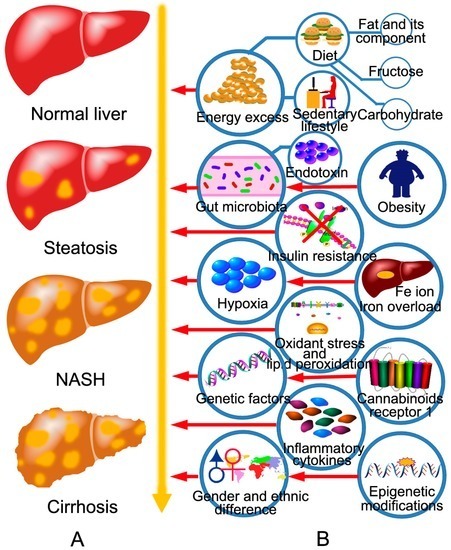 They concluded "Omega-3 fatty acids are a promising treatment for NAFLD"
3) Shinshu University Graduate School of Medicine in Japan has reported that EPA, a component of fish oil, improves the livers of people who have NASH. A highly purified EPA was given in high doses for 12 months. Liver inflammation dropped significantly. Liver biopsies proved that the livers were healthier. The researchers concluded: "EPA treatment seems to be safe and efficacious for patients with NASH, largely due to its anti-inflammatory and anti-oxidative properties." A nutritional supplement called l-carnitine is something for you to consider. Click here to find out how l-carnitine helps PCOS and supports your liver. Link Between Liver Disease and Low Vitamin D? We have come across some research that suggests a possible link between low vitamin D levels and fatty liver disease. A recent study has shown that people with proven fatty liver disease have lower vitamin D levels than people with healthy livers. The lower the vitamin D, the worse the disease. The absence of optimal levels of vitamin D may contribute to fatty liver disease. 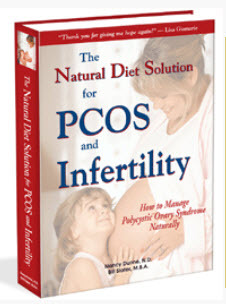 In addition, vitamin D plays other important roles in PCOS and fertility. Therefore it makes sense to make sure you get enough vitamin D. This is why this nutritional supplement for PCOS has a higher than average amount of vitamin D in it.